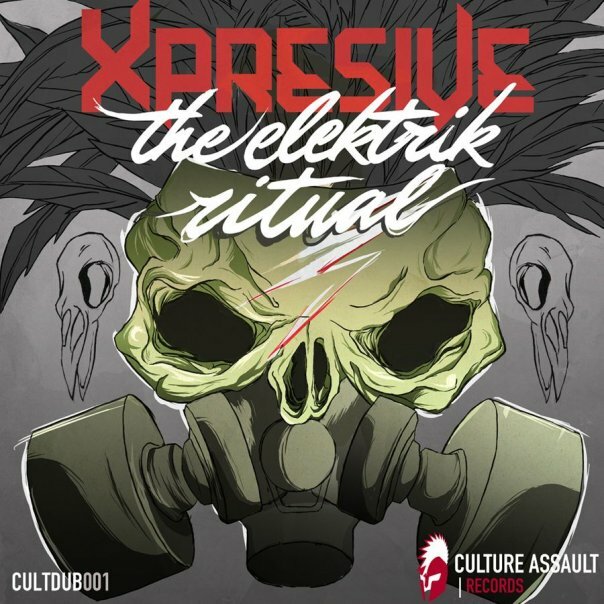 CULTDUB001 - The Elektrik Ritual | Joomla! Luke (Xpresive): At first it was more of a battle against fl to get anything that sounded like dubstep. Sure i had some inspiration, but i suppose i did kinda make my own style and experiment. Culture Assault Records: We've heard your latest tracks and your sound seems to be evolving towards more filthy side of things. Is that the direction you're taking or are we wrong about this? Luke (Xpresive): Well im glad you noticed. yeah im starting to make my dubstep more influenced by artists like Datsik and joker, the new age style of dubstep, but also keeping some of it old tek like all the old hatcha and bengas early stuff. Im also trying to develop or create a style none has heard. Like when Datsik first released his tracks, every single one of them was insanely filthy. I wana have the same impact but with a massive twist that no one has heard. Dubstep and all music is all about originality. 1). How would you recommend your album to your own grandma? 2). What's the secret to keep on moving with producing like you do? Luke (Xpresive): 1.) That would be hard. Probably tell her to brace herself. 2.) Well, all I do at home is make tunes, even if its just loops and basses. Always got to dedicate time to producing, you cant simply expect to make a sick track in like half an hour. But most of all, you got to enjoy it. And if your bored of the same track, start a new one, soon you'l learn that some aspects of one track will sound good with another. 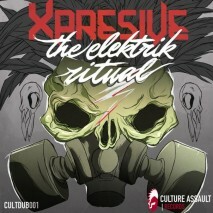 Culture Assault Records: Great advice, thank you for taking your time to have this interview. Hope to catch you again with another interview for your next release. Culture Assault Records signs out, thanks again!